All Good Provisions sent me some cashews to review. 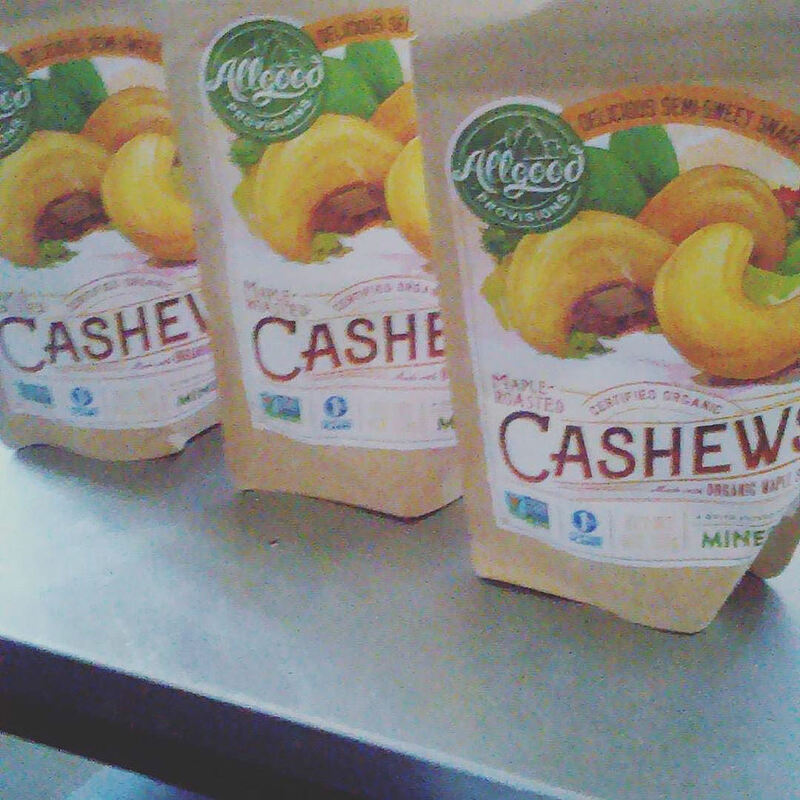 Their cashews are certified organic and are roasted with real maple syrup. These cashews have no high fructose corn syrup, no artificial color or flavors. If you are like me and are allergic to peanuts, these cashews make a great snack. I added them to my oatmeal. I sprinkled them on ice cream. I ate most of these out of the bag. If you are looking for back to school snacks or office treats, I suggest trying All Good Provisions. BTW, All Good is hosting a contest called Allgood Culinary Adventures. Enter to win!